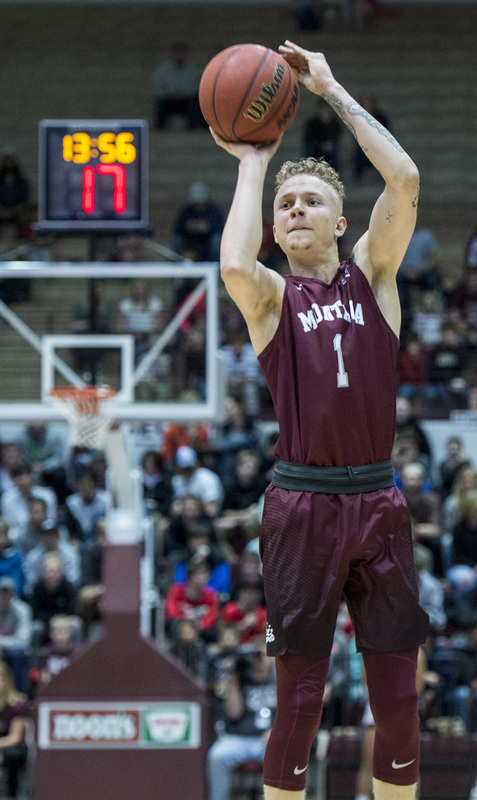 Coming off of one of the most successful seasons in school history last year, the Montana men’s basketball team will again challenge itself in 2018-19. There will be no easing into the season, either, with Montana’s season opener coming Friday, Nov. 9 versus fellow NCAA Tournament team Georgia State. The Panthers have played in the postseason in four of the past five seasons, including the NCAA tournament in 2015 and 2018. The 2015 squad is remembered for upsetting No. 3-seed Baylor in the first round. The Panthers won the Sun Belt tournament last spring to return to the national stage. Opening the season at home, on a Friday night against an NCAA tournament team sets the stage for a challenging non-conference slate. In addition to the Panthers, Montana will host North Dakota State (Dec. 17) during the preseason, plus Montana Tech (Nov. 12) and College of Idaho (Dec. 3). 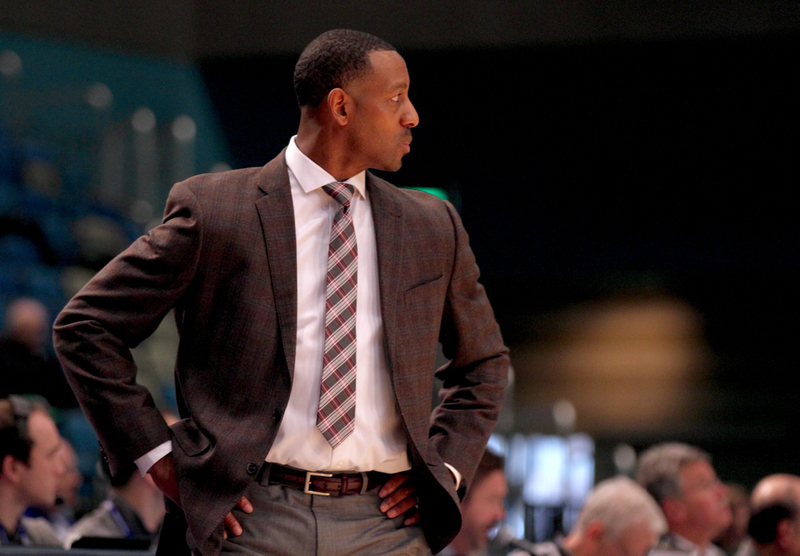 The Grizzlies will host Whitworth (Nov. 2), in the team’s only exhibition contest. On the road, the Grizzlies will make a return trip to UC Irvine (Dec. 8) and will play on the home court of three 2018 NCAA tournament qualifiers – Creighton (Nov. 28), Arizona (Dec. 19) and South Dakota State (Dec. 22). Under head coach Greg McDermott, Creighton has advanced to the NCAA tournament five times in the past seven seasons. The Bluejays are even better at home, winning nearly 80 percent of their home contests and ranking in the top 10 annually for average attendance. Arizona has made it to the NCAA tournament in six consecutive seasons, advancing to the Sweet 16 six times in the past decade, including the 2015 Elite Eight. The Wildcats have won the past two Pac-12 tournament titles, and a year ago produced the No. 1 overall NBA Draft pick. Last year, Montana faced four Power-5 schools, knocking off Pitt on the road and coming down to the final possession at Washington. South Dakota State has been to the NCAA tournament in three consecutive seasons, winning the Summit League tournament all three years and five times in the past seven. The non-conference slate will also feature a unique trip to the Bahamas. Montana will play three games in Nassau, at the Islands of the Bahamas Showcase. 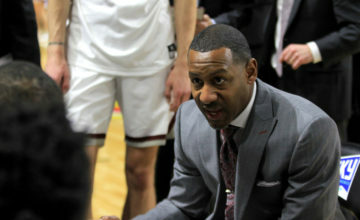 “This was the year that we wanted to play in a mid-major tournament, and one that we might have the opportunity to win some games,” DeCuire said. Montana was originally scheduled to compete in the Great Alaska Shootout, but the tournament folded after 40 years, leaving the Grizzlies scrambling for a replacement. The Islands of the Bahamas was looking for a replacement team as well once a team backed out, leaving Montana with a great opportunity. The Grizzlies will open the eight-team tournament vs. Incarnate Word (Nov. 16), and will then face either Miami (Ohio) or North Dakota State. The rest of the tournament field includes Florida Atlantic, Georgia Southern, Pepperdine and Towson. A year ago, Montana had a winning record in non-conference play for the first time in six seasons, setting up the third-most wins in school history (26-8). The Grizzlies will look to defend their Big Sky Conference title and make a return trip to the NCAA tournament in 2019. The Big Sky moved to a 20-game league schedule this year that features Montana playing every team twice – once at home and once on the road. Montana’s Big Sky schedule – which was announced in July – begins Saturday, Dec. 29 at Northern Arizona. Key home dates include Jan. 26 vs. Weber State, Feb. 7 vs. Idaho and Feb. 23 vs. Montana State. Montana returns four of five starters from a year ago, including its top-four scorers and top-three rebounders. In total, the Grizzlies return 81.3 percent of their minutes played, 85.2 percent of their scoring, 86.0 percent of their steals, 85.2 percent of their assists, 71.4 percent of their rebounds and 70.2 percent of their blocked shots. Montana’s non-conference schedule features four teams that made it to last year’s NCAA tournament: Arizona, Creighton, Georgia State and South Dakota State. Nine of Montana’s possible 12 Division-I non-conference opponents won at least 15 games a year ago. Overall, the 2017-18 winning percentage of Montana’s DI non-conference opponents was .535 (228-198). 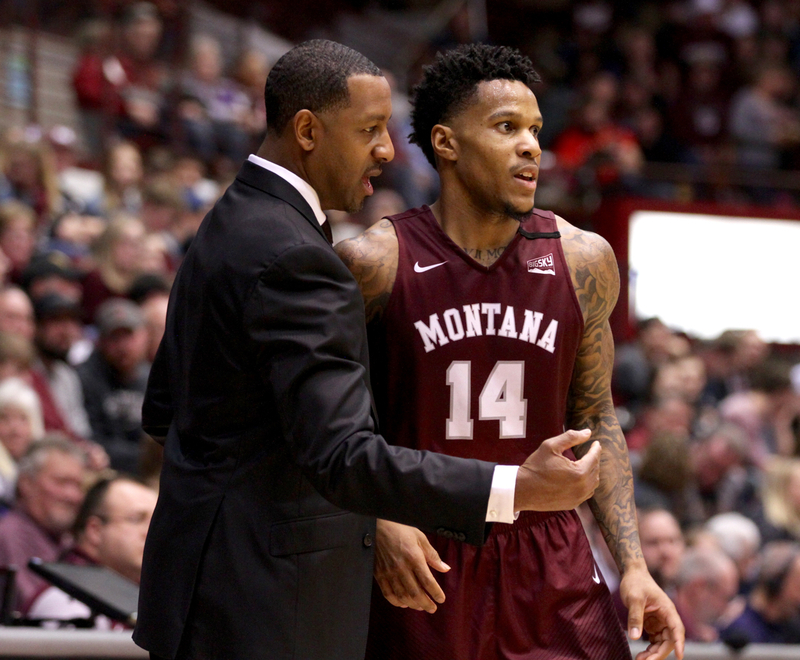 Not including the Islands of the Bahamas Showcase – since it is unknown which teams Montana will play – the combined winning percentage of Montana’s other six DI non-conference opponents was .652 in 2017-18 (133-71). 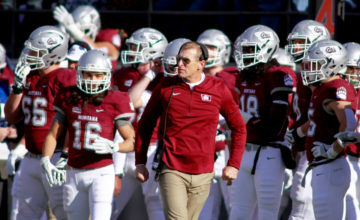 Montana has a combined winning record against its potential DI non-conference opponents (19-18). The Grizzlies have winning records against Georgia Southern (1-0), North Dakota State (6-3) and South Dakota State (4-1). The Grizzlies have never played Florida Atlantic, Incarnate Word, Miami (Ohio) or Towson. Photos by Brooks Nuanez. Press release by Nic Hallisey. All Rights Reserved.